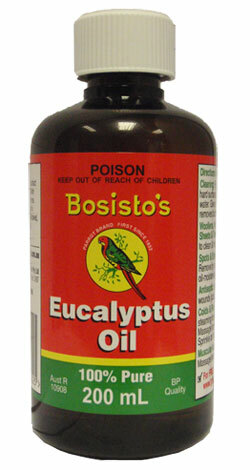 The best eucalyptus oil you can find ! And there are many uses. I intend to buy a Spray version from your company. And having just discovered SANZA am so pleased to find somewhere to buy some favourite Aussie products.